SMCM Students! Chance of a lifetime! 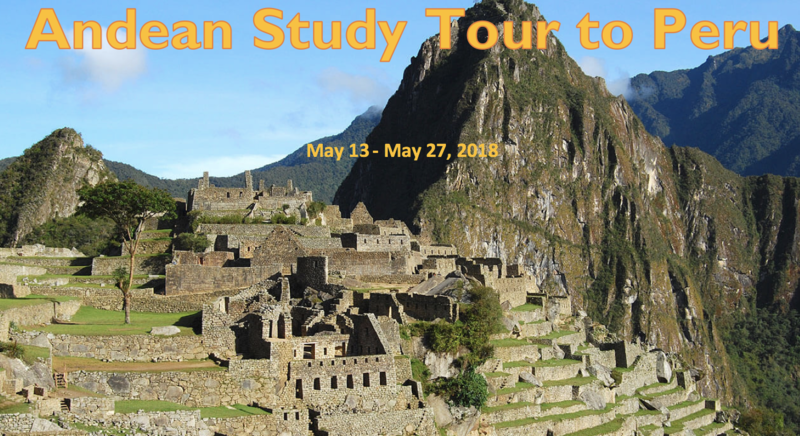 Ever wanted to visit beautiful Peru in the Andes Mountains and see one of the true wonders of the world—Machu Picchu? Now's your chance! 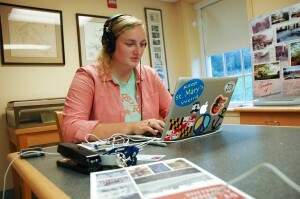 Through an ongoing partnership with the Smithsonian's Archives of American Art, SMCM students are given the opportunity to conduct primary source research. 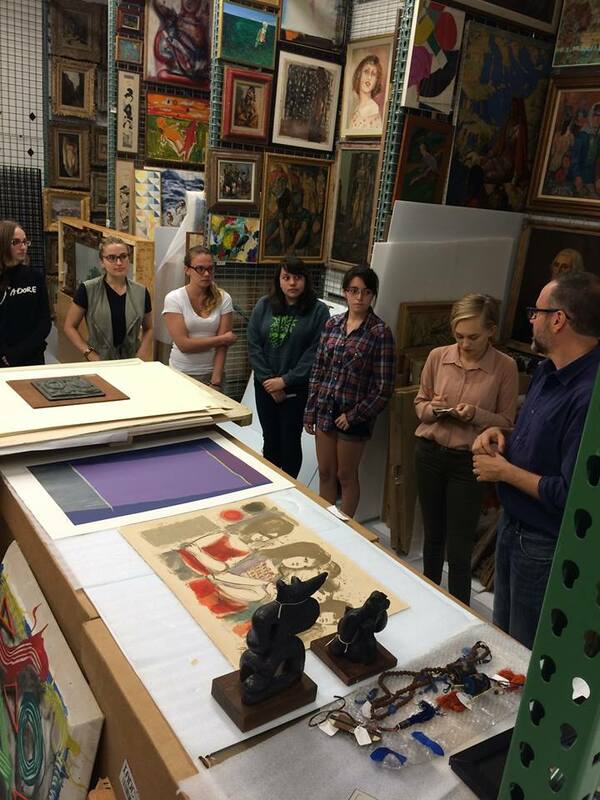 The Museum Studies Program is designed to introduce students to the pleasures, problems, and challenges of American museum practice in the 21st century. 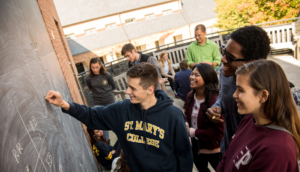 At one time described as simple ‘cabinets of curiosities’ (or, in the case of the Smithsonian, as ‘the nation’s attic’), the minor introduces students to this rich and eclectic world. 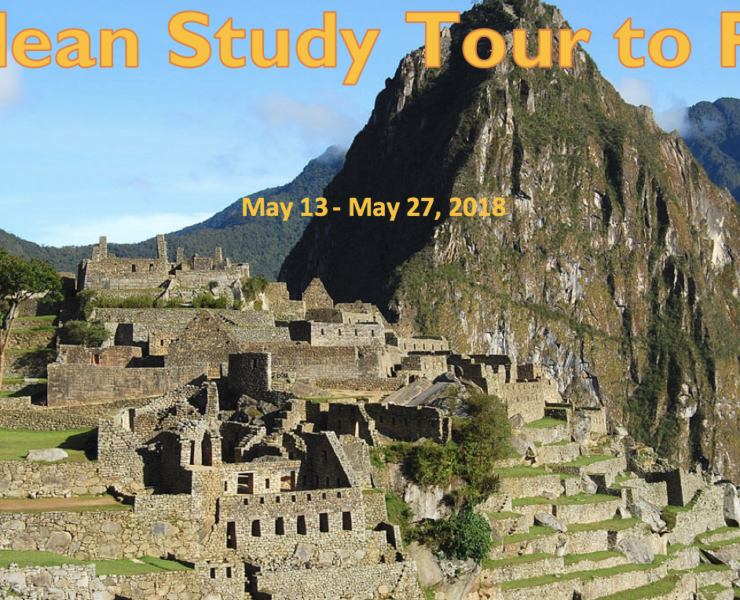 The topics of study are limitless from the familiar museum categories of art, history, natural history, technology, and science museums, to more unconventional institutions including national and state parks, zoos, botanical gardens, aquariums, and children’s museums.